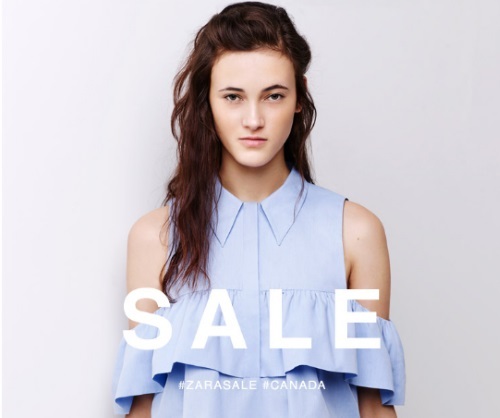 Zara's Summer Sale is here! Save on select items online and in-store. I look forward to this sale every year! Prices are as marked. Items will continue being marked down as the sale goes on. This sale starts at midnight Thursday, June 23 2016, typically this sale lasts a couple of months, until stock remains.